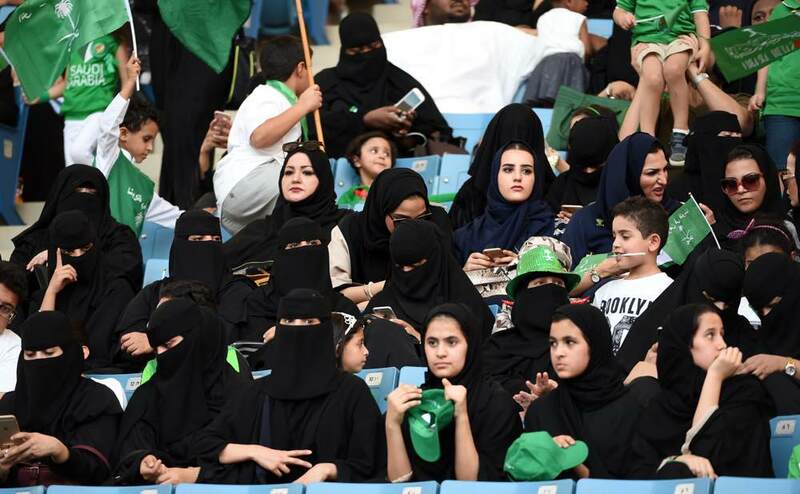 For the first time Saudi Arabia will allow women into three sports stadiums starting from 2018; authorities in Saudi Arabia announced yesterday, in a move that would change the status quo, as it is historically known of male-only dominance in the sports stadiums and facilities to families and female sports enthusiasts. The kingdom, was affected the most by the oil market crash, has moved intelligently by opening up the country to the world and relaxing previously strict laws on business, investment, tourism and most importantly on women’s rights, which includes them not entering any sports stadiums to support or follow their favorite sports teams. The young and enigmatic Crown Prince Mohammed bin Salman’s ambitious reform drive is shaking up the conservative kingdom, and the world is applauding for his efforts, including the decision to allow women to drive and return Saudi Arabia to a moderate Islamic country. 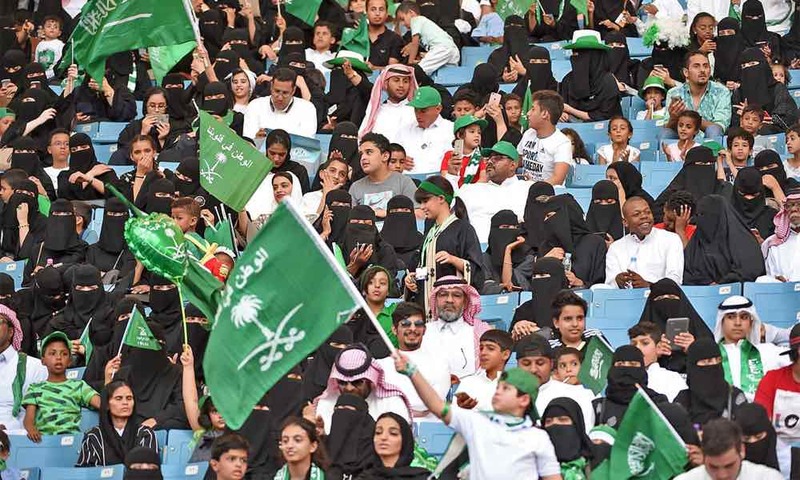 Last month for the first time, the Kingdom allowed women to celebrate the national day in a sports stadium in Riyadh. A move that was the beginning of a big change and was applauded around the world. The kingdom is also looking into relaxing and changing some other norms as part of its “Vision 2030” plan for economic and social reforms, which aims to boost female employment and empowerment, like the guardianship system, where a male family member (father, husband or brother), must grant permission for a woman’s study, travel and other activities. In July this year, many women’s rights campaigners welcomed an “overdue” reform by the education ministry to allow young girls to take part in sports at state schools. 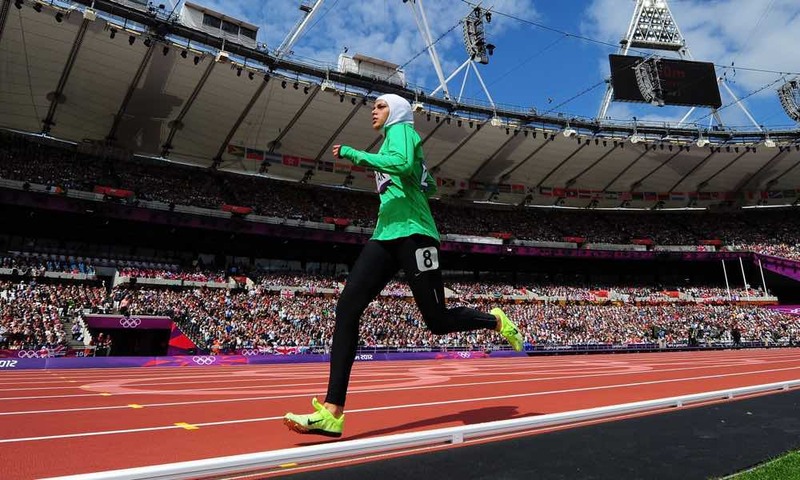 What does these positive changes do to the sports industry in Saudi Arabia? Insiders are predicting it will help boost in every aspect of the industry – from sales of sports clubs merchandise to club tickets to increased viewership on TV and more interest in the sports industry as a whole.